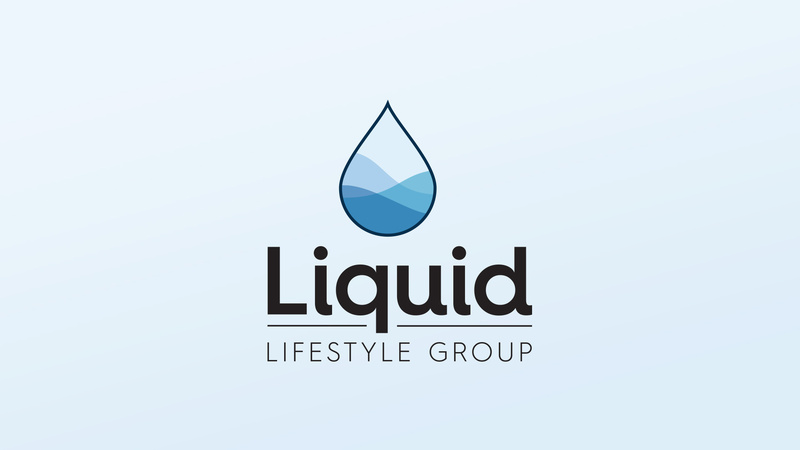 Liquid Lifestyle is a premiere event entertainment group for leisure pursuits. They were looking to revamp and freshen up their previous branding. 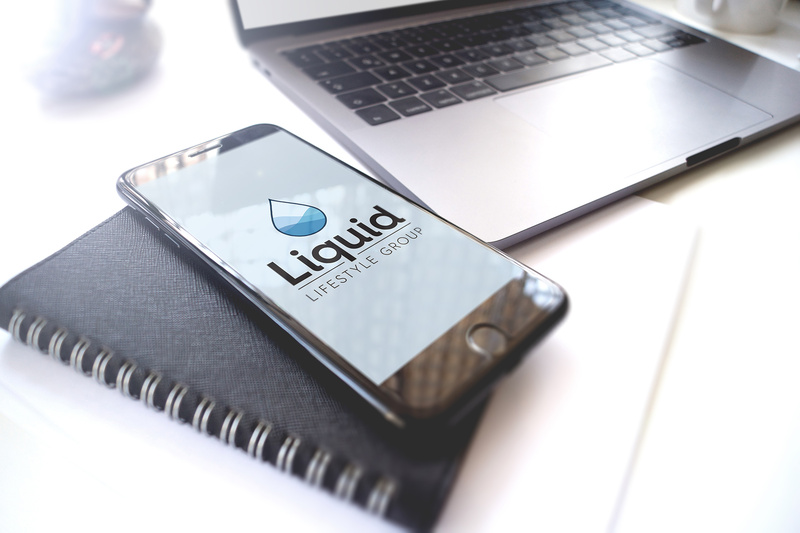 We determined that their demographic is the iPod, iPhone and internet generation and it is important that to meet their expectations for high quality design, a creative approach was necessary that looks ahead of trends. 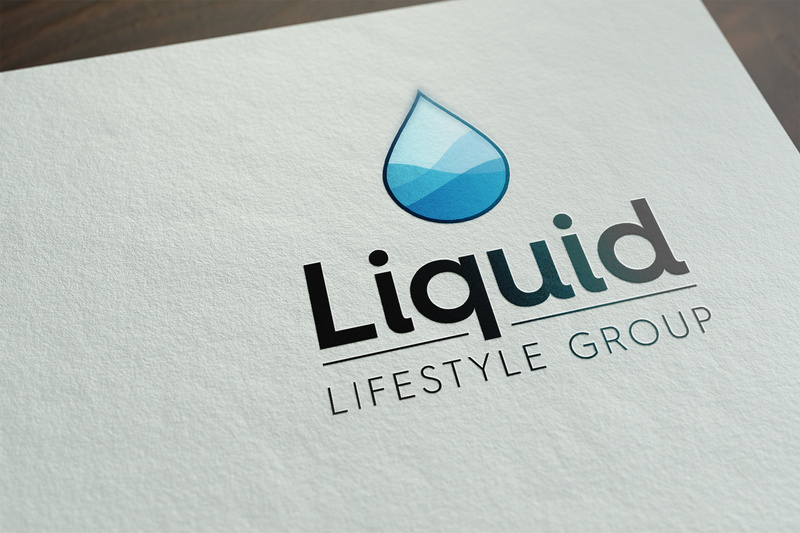 Our new visual identity for Liquid Lifestyle has set a new style and tone which is more confident and forward thinking.